Black Country law firm, QualitySolicitors Talbots is supporting the Government’s initiative for firms to provide training schemes to apprentices. Ashley Lowbridge, Katy Hodgetts and Rebecca Bourne are all starting their apprenticeships at different offices within the group this month. 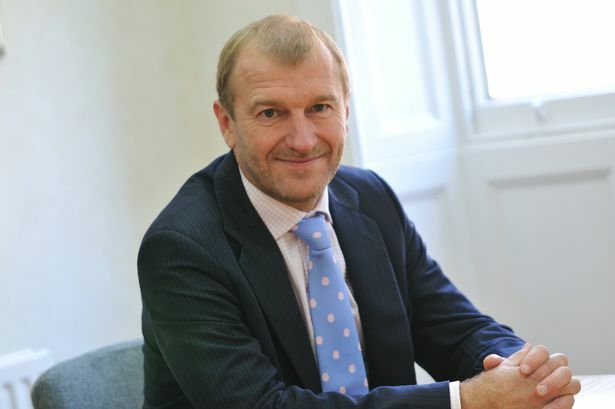 Martyn Morgan, senior practice director at the firm, said: “We have a long-standing history and tradition in training staff. It’s great news we’re supporting the Government’s drive to take on apprentices. “Ashley, Katy and Rebecca will have an opportunity to learn from an experienced team. We have ongoing apprentice training opportunities covering all different parts of our business. The trio are training for their qualifications with LMPQ alongside working at the law firm. Jo Tabis, commercial manager (legal) at LMPQ, said: “This is great news. QualitySolicitors Talbots are giving a unique opportunity to three young people to gain a complete overview of the way a firm of lawyers operates.